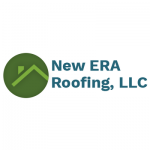 Flat Roofing - Forest Specialties Inc.
Quality roof protection doesn’t start with the roofing surface – it starts underneath. In cold climates, Henry residential roofing products can guard against damage from ice dams, or provide a vapor-proof barrier. In hurricane or tornado-prone areas, Henry roofing products can prevent interior damage from wind-driven rain, or help roofing tiles stay firmly adhered to the roof deck. 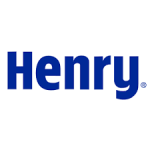 In hot climates, Henry products can combat the damaging effects of the sun and excessive heat.